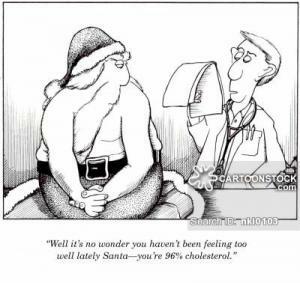 "Well, it's no wonder you haven't been feeling too well lately, Santa - you're 96% cholesterol." 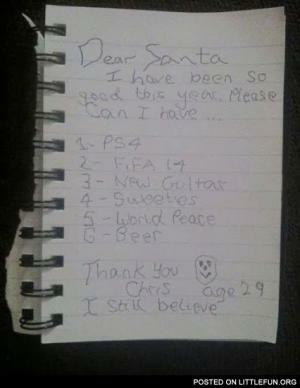 Dear Santa: This year, please keep my girlfriend as amazing as she's been the past 3 Christmas. 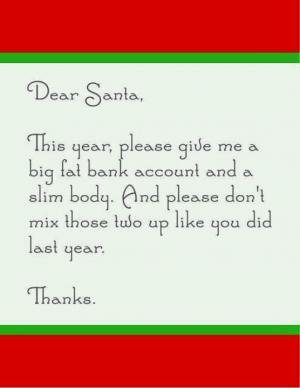 This year, please give me a big fat bank account and a slim body. 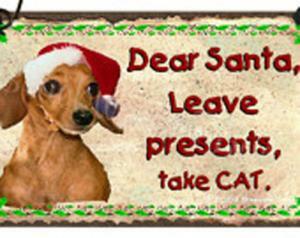 And please don't mix those two up like you did last year. 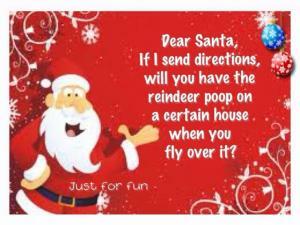 If I send directions, will you have the reindeer poop on a certain house when you fly over it? 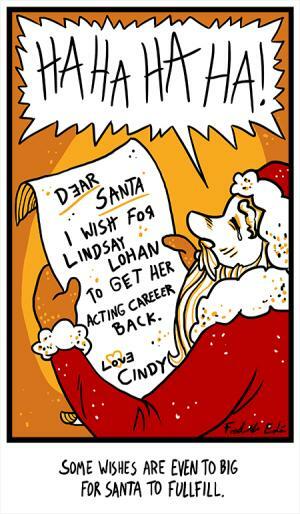 I wish for Lindsay Lohan to get her acting careeer back. 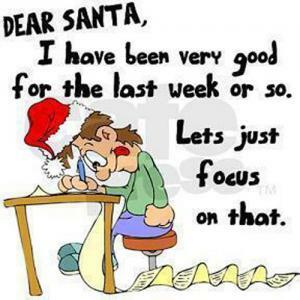 Some wishes are even to big for Santa to fullfill. 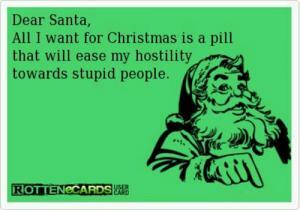 All I want for Christmas is a pill that will ease my hostility towards stupid people. i would like a new birthday suit this year. my current one is old, wrinkled and sagging. 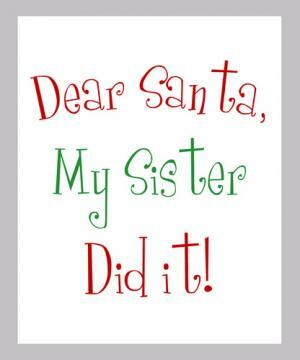 Dear Santa, my sister did it! 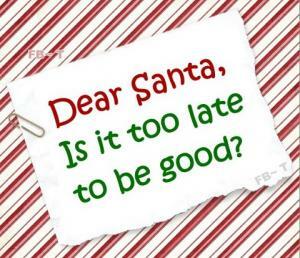 yeah, i was naughty this year. and it was worth it you fat judgmental . 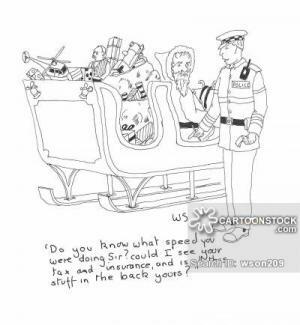 All I want for Xmas is my own island where I wont have to deal with stupid people!